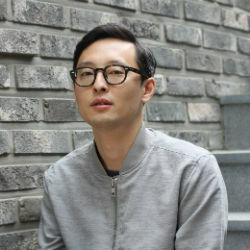 Hoonshik Sung is the Brand Director and Co-Founder of Bean Brothers. Bean Brothers is a highly successful 9-strong Korean specialty coffee shop and roaster that has recently expanded to Malaysia. Operating for 8 years, Bean Brothers’ concept has been a key player in Korea’s vibrant and fast-growing specialty coffee market and offers a range of 50 coffees roasted in-house. Today they continue to play a key role in consumer education through a comprehensive range of coffee tasting sessions workshops and brewing classes. Tapping in into artisanal coffee trend for young, tech-savvy consumers, the business also delivers freshly roasted beans directly from their online store.